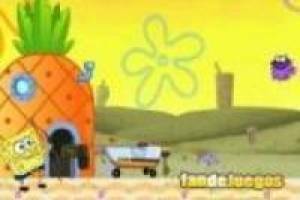 Our friend SpongeBob has a new mission and test your skills with the bow. Bob likes to try new sports to see which does best and can become a professional. Today try his luck with archery as a target not use the jellyfish. To overcome the levels need to hit as many times as you indicated. 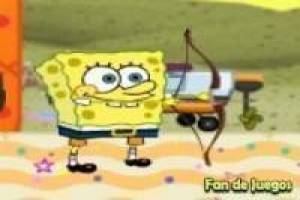 To do this you have a number of arrows, each time you fail you lose a shot that arrow but if you get hit, you can not deduct any. This means that with a single arrow can get reach the target score if you do not fail even once. Try to give the number of jellyfish indicated before you run out of arrows to move to the next level. As you progress the difficulty will increase. Can you beat all the levels?. 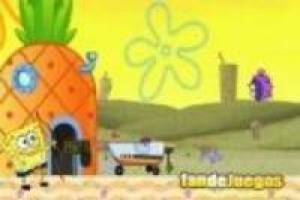 Enjoy the game SpongeBob: Shoot with bow, it's free, it's one of our Cartoon network games we've selected.